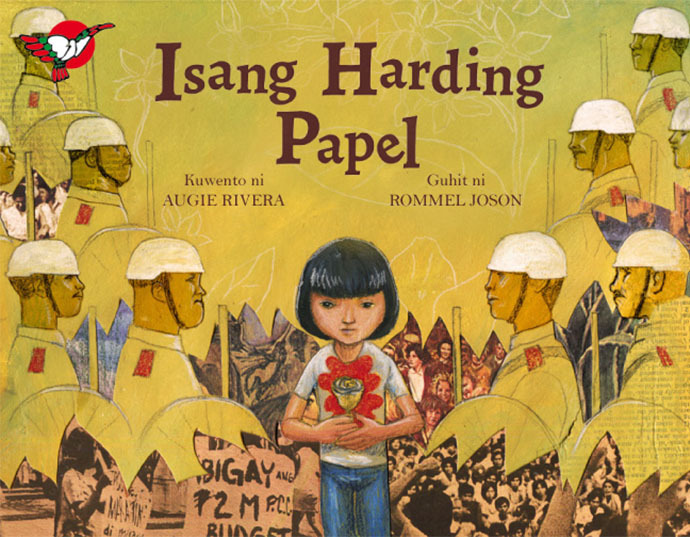 These children's books teach kids about the Martial Law era without giving them nightmares. Martial Law can be a pretty thorny topic to introduce to your children. You don't want to give them nightmares, but you also want to pass on the hard lessons of history so that they may not repeat it. Children’s books have always been great tools for imparting values in an engaging and age-appropriate matter. 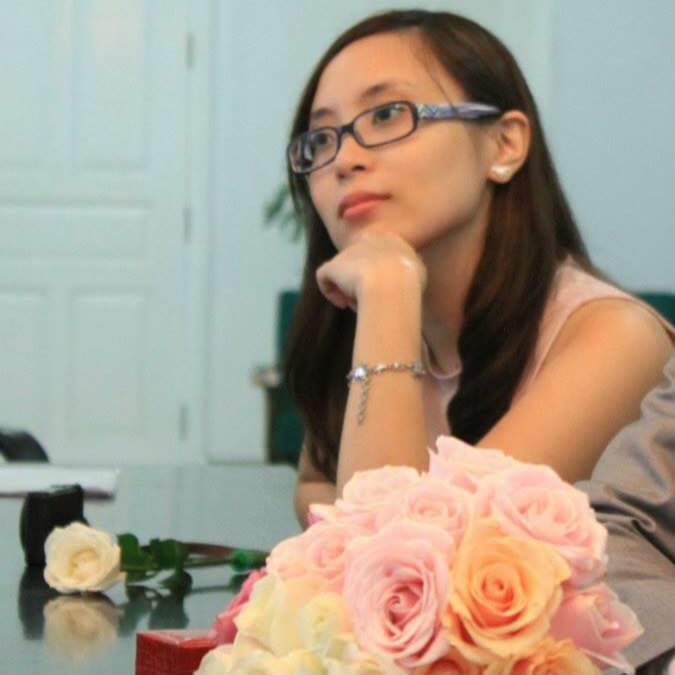 Here are some stories that will help you broach the topic of martial law to your kids. 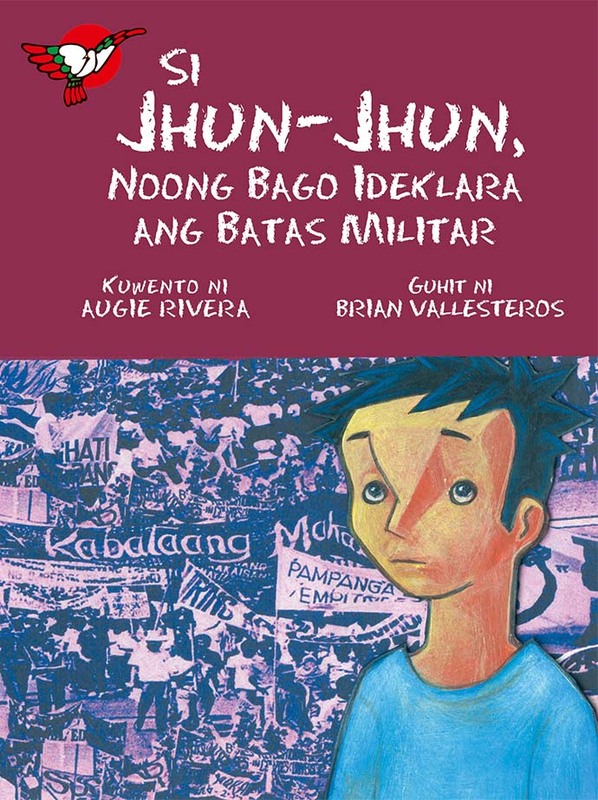 This book depicts the civil unrest that occurred before Martial Law, through the eyes of a boy named Jhun-Jhun. He follows his brother to a shoe factory only to get caught up in a workers’ strike, during which his brother disappears. While this story doesn’t have a happy ending, it’s a good place to start if you want to talk to your children about the "desaparecidos." 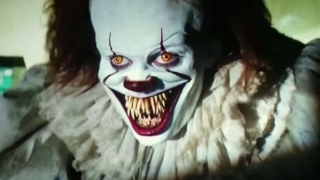 If we as children could deal with the death of Bambi's parents and the imprisonment of Dumbo’s mother, our kids can deal with a missing brother. 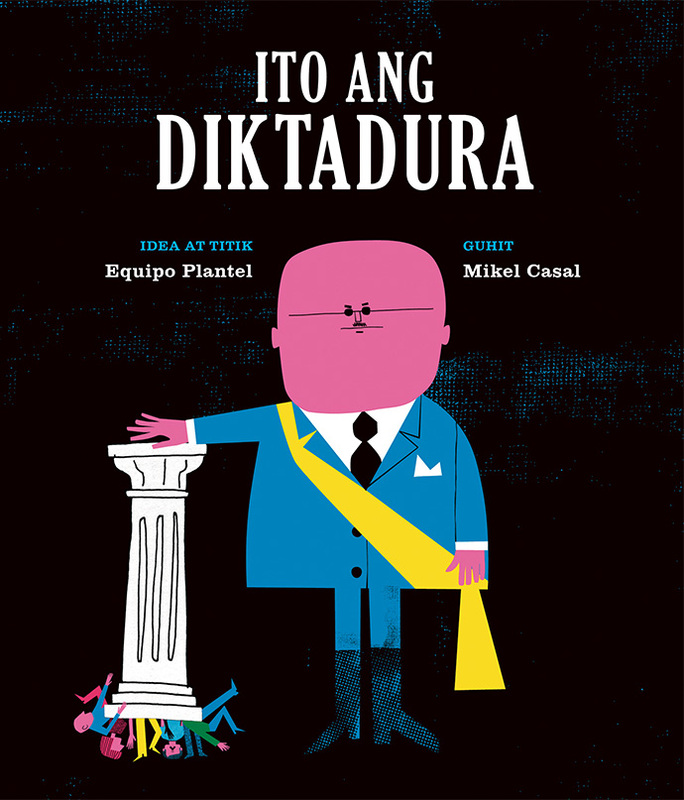 Translated from the Spanish Asi es la Dictadura—which was originally published in 1977 after the death of Francisco Franco—this primer on dictators perfectly explains the characteristics and behavior of a strongman, in terms that are easy for children to understand. Its colorful and whimsical pictures take the edge off of a heavy topic. 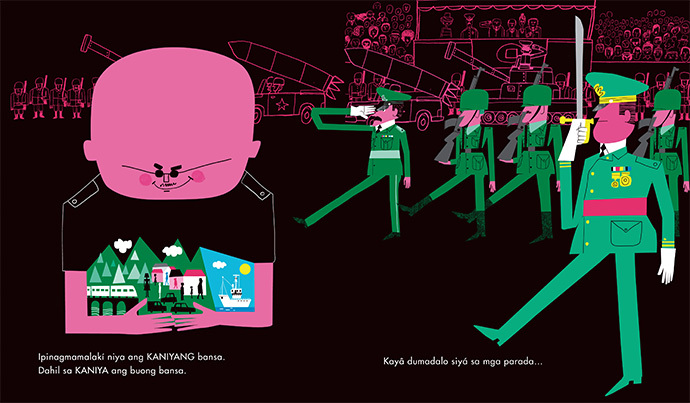 After reading it, your children will be fully equipped to recognize a dictator-in-the-making. In fact, some adults could probably learn a thing or two from this book as well. Best of all, its inside covers contain illustrations of dictators from all over the world, including our very own Ferdinand Marcos. This book tells the story of Jenny, a girl whose mother has been imprisoned for attending protest rallies. 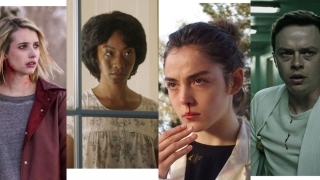 It’s much more lighthearted than the other books in this list, but at the same time, it doesn’t shy away from the reality of a child who misses her mother. 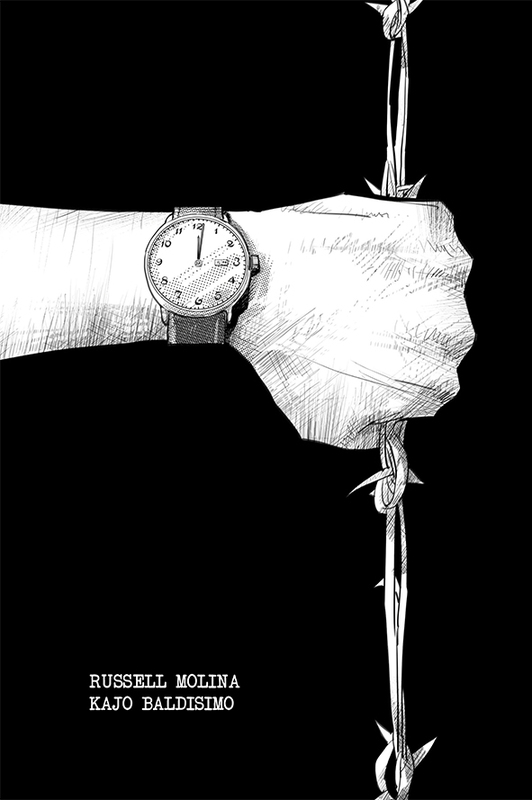 We especially like how Rommel Joson’s illustrations complement actual photos from the period. 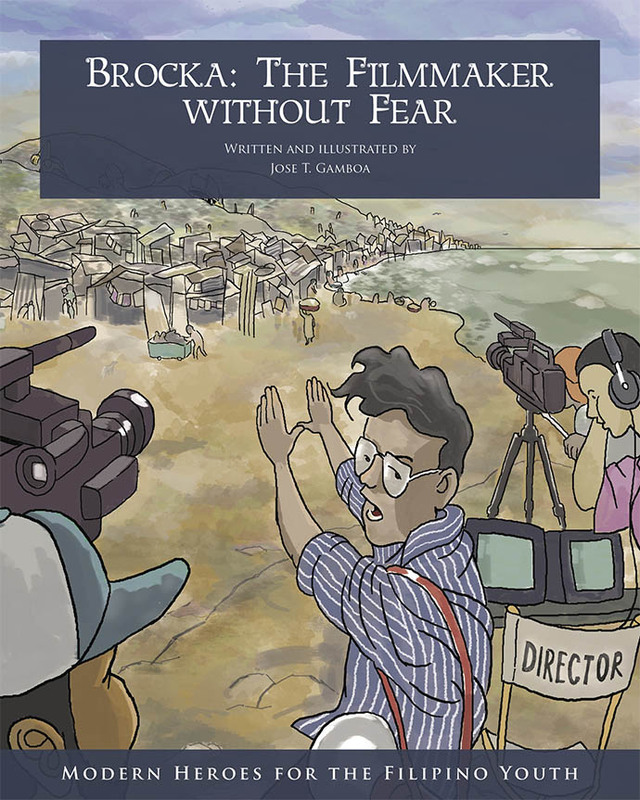 As the title suggests, this book tells the tale of National Artist for Film Lino Brocka, who never shied away from depicting homosexuality, poverty, injustice in his films, and fought against government censorship. His story is good for teaching your kids about how art can be used to inspire change. 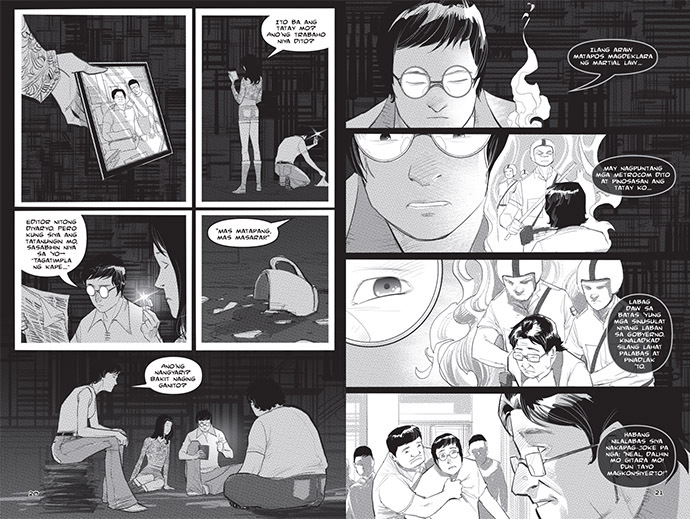 If you’re looking to show your teen the realities of curfew under martial law, look no further than 12:01, which is illustrated by Kajo Baldisimo—the same artist behind hit comic book series Trese. The novelette follows Neal, Lilly, Joy, and Edjiboy, who are stranded after midnight when their car breaks down. As they evade the feared Metrocom, they learn about the stories of those who weren’t quite as lucky. 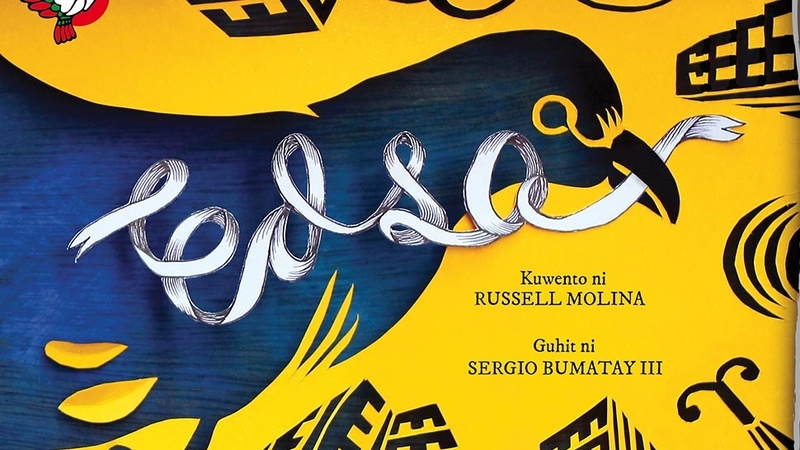 This young adult novel tells the story of Kitty, the daughter of a desaparecido. Interspersing diary entries with narrative, Kitty's coming-of-age tale is set against the backdrop of 1986, the year of the People Power Revolution. 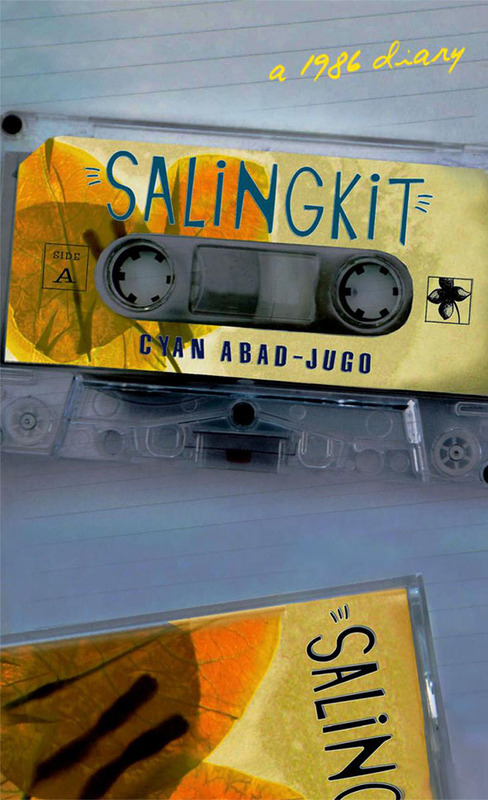 The book includes a very informative introduction, in which Jugo relates her own experiences as a martial law baby and traces Philippine history from EDSA to former president Noynoy Aquino's administration.